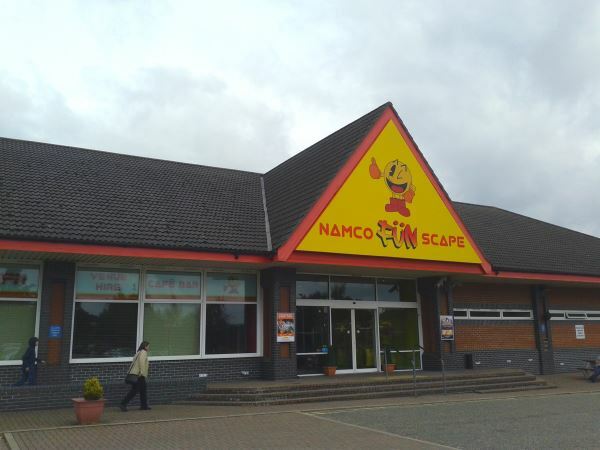 We are an entertainment complex located on the outskirts of Norwich! We are open 10am – late EVERY SINGLE DAY! Time: 10AM - LATE EVERY DAY!